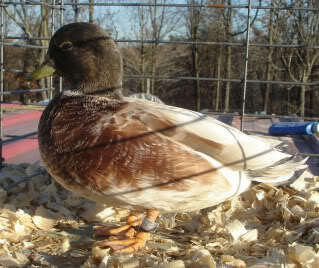 Butterscotch Calls are my favorite variety of all the colors available in call ducks. 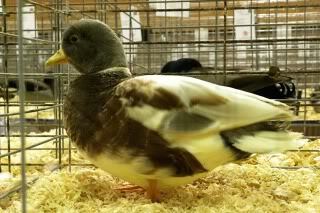 It is a complicated color to breed and show, but a hen with good color really stands out from the crowd at the shows. I have gathered breeding stock from all over and then closed my line to outside blood, when I first started breeding the butterscotch they were a bigger call, with longer bills, and it was very difficult to find any butter drakes that were decent. 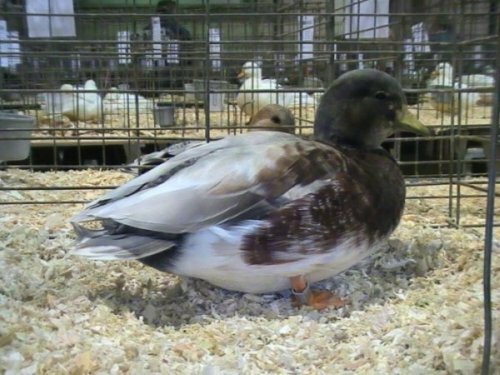 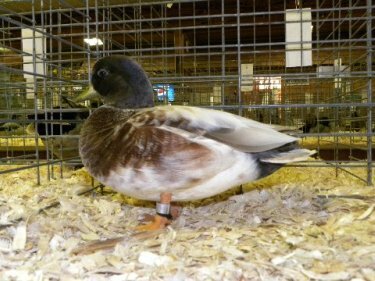 As of 2015 I am still working hard on the Butterscotch Calls, I have sold many of my show birds and have rolled up my sleeves and I am hard at work trying to hatch lots of ducklings and improve what I have. 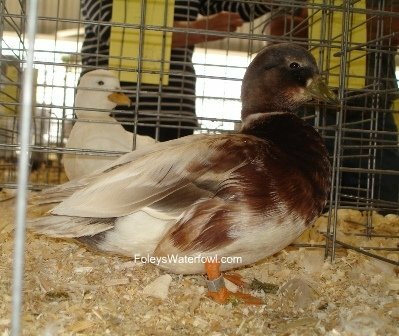 If anything I am more invigorated than ever when it comes to my favorite variety of call ducks. 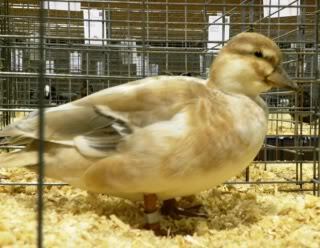 So I hope to see you at the shows in the call duck area. 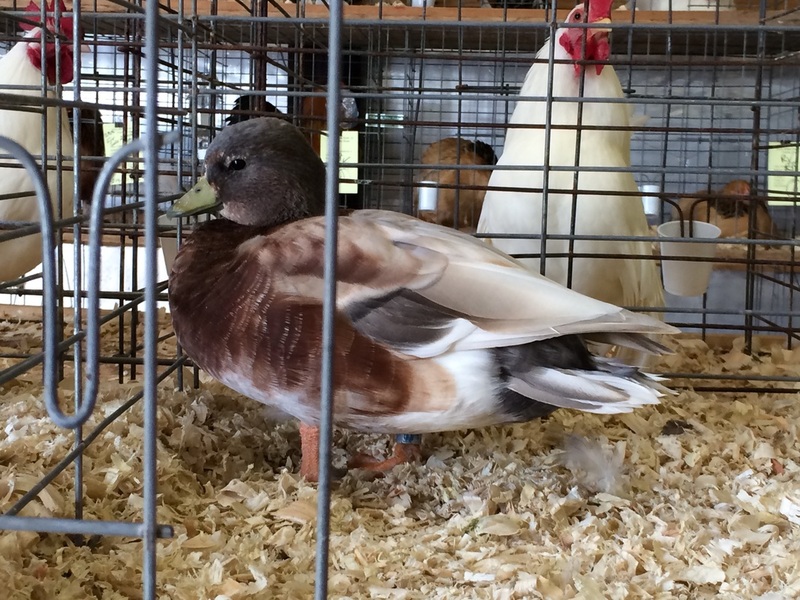 Got a Best of Variety on this 2015 pullet at the Central Indian Show..class of 30 Butterscotch. 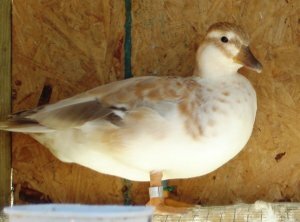 My Butterscotch calls made a nice jump in quality this year, not where I want to be with them yet...but getting closer every year.